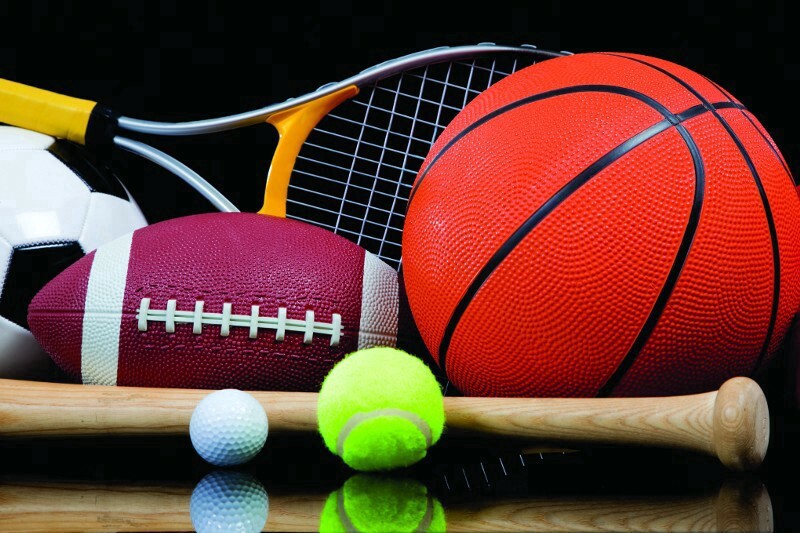 Burlington Township Recreation spring sports registration is now open. Burlington Township Recreation spring sports registration is now open. To register, visit www.twp.burilngton.nj.us, go to “departments” and click on “recreation.” For more information, call (609) 387–2775 or email btrecdept@comcast.net.